During the 2014 IATEFL conference in Harrogate ELTjam hosted a low-key, invite-only event in a hotel across from the main conference centre. It was called the ELTjam session and was intended to bring together individuals from across the ELT and learning space in order to share insights and predictions on what the future might hold for the industry. 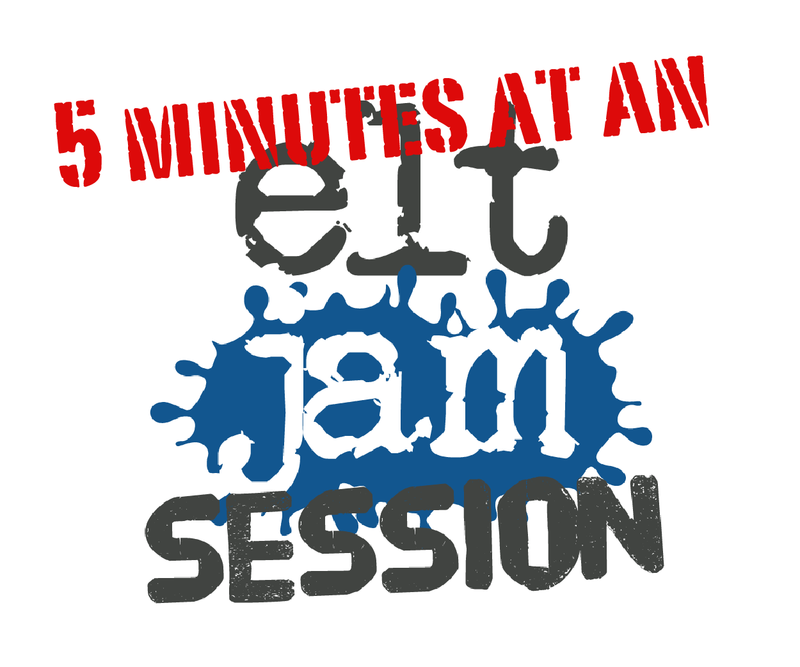 The format was simple: each speaker was given only 5 minutes to talk on the topic ‘The Future of ELT’. The outcome was a fascinating, invaluable insight into normally disparate areas of the ELT industry. It was such a compelling event that we want to do more sessions and bring more people together to talk about what’s happening in ELT and what it means for all involved. In this post we’d like to start sharing the videos of the speakers, starting with Jo and Charlie’s short pieces. Jo took a few minutes to talk about the importance of user testing in developing online learning materials, whilst Charlie talked about the empowering data being captured and leverage through the use of Knewton’s adaptive learning product. Jo Sayers: The future of user testing in developing ELT products from eltjam on Vimeo. Charlie Harrington: The future of adaptive learning from eltjam on Vimeo.